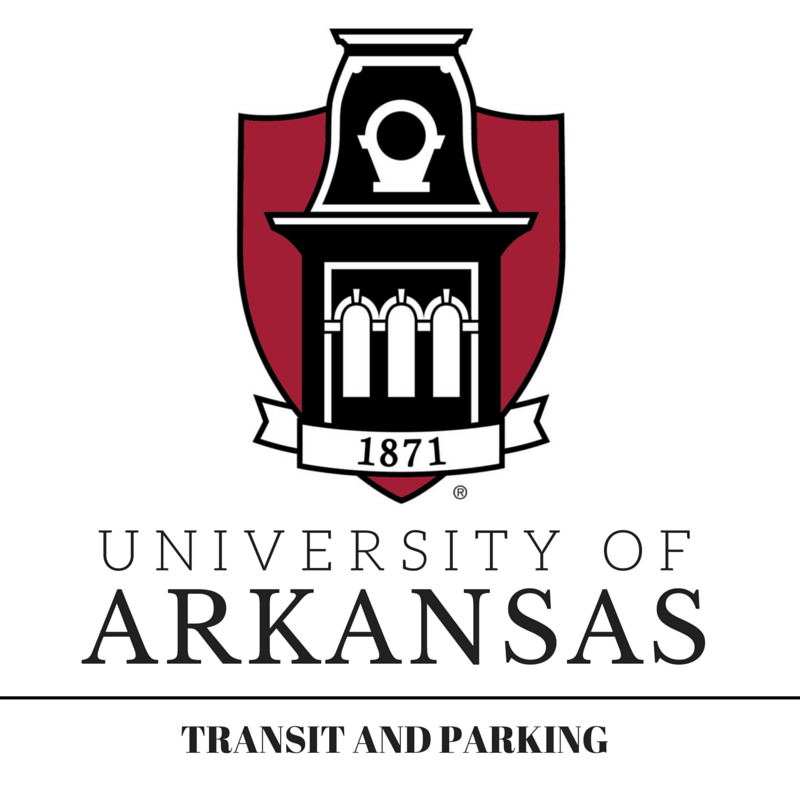 The Associated Student Government is proud to partner with the university’s Transit & Parking Department and the Center for Community Engagement to provide current students with the opportunity to perform community service to cover the costs of a parking ticket incurred on campus. Students are limited to a maximum of one citation, per academic year, which they may “work-off”. It is the aim of the program to get as many people involved in the community as possible, not to allow abuse by repeat offenders. A cap of 1,000 tickets that can be “worked-off” will be enforced per academic year. Students must use GivePulse to log their work it off hours. Two hours of community service must be completed regardless of fine cost. The two community service hours must be performed following the written citation date (as shown on the service log printed by the student). The community service hours cannot be confirmed on GivePulse by a RSO, sorority or fraternity, or other on-campus program. Once you your service hours have been verified by the organization you performed the service with, you will need to go to the Center for Community Engagement to receive a confirmation letter before going to the Transit & Parking office. All Work It Off materials, including the Work It Off Form, must be turned in within 30 days of receiving the ticket to the Transit & Parking office. Work It Off cannot be applied to late fees for tickets. Exclusions may apply to staff enrolled in classes. It is recommended that you call Transit & Parking before beginning the Work It Off Program if you have any questions. The “Work It Off” Program will allow students to perform a minimum of two hours of community service and apply this service to one citation per academic year. The service must be performed after receiving the ticket. Through this partnership, students will be able to log in to the VAC’s GivePulse web site to help facilitate the process of “working off” the ticket. 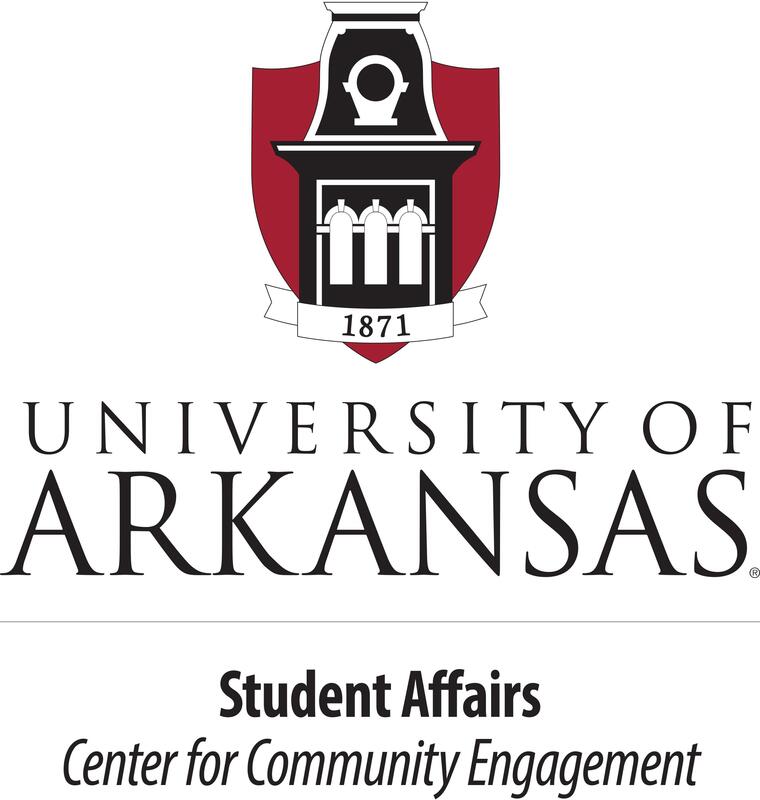 After logging their hours, the student will need to print off these logged hours along and bring them to the Center for Community Engagement Office (Arkansas Union A643, above Au Bon Pain). Center for Community Engagement staff will verify the hours of service and provide the student with a verification letter. To complete the Work It Off process, the student will take their verification letter as well as a completed Work It Off Form to the Parking and Transit Department, much in the way that they would bring a check to pay off a ticket. For questions regarding the Work It Off Program, please contact us at asg@uark.edu.